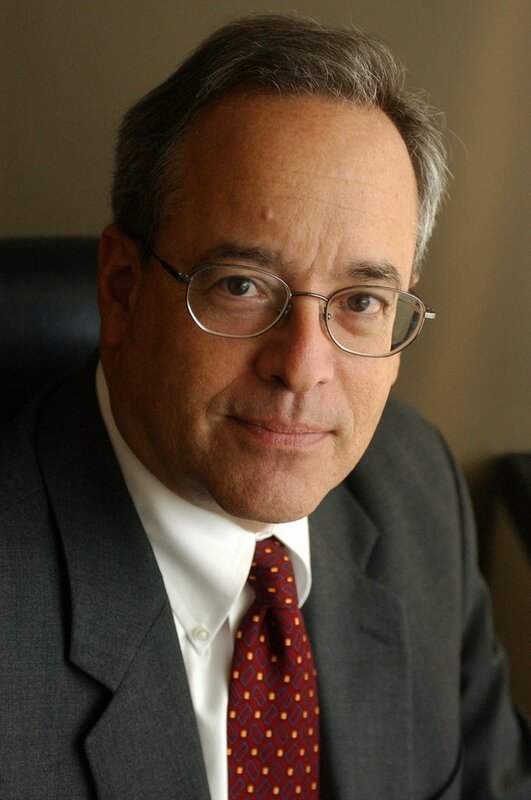 Stuart Rothenberg is editor and publisher of The Rothenberg Political Report, a non-partisan political newsletter covering U.S. House, Senate and gubernatorial campaigns, Presidential politics and political developments. He is also a twice-a-week columnist for Roll Call, Capitol Hill's premier newspaper. He holds a B.A. from Colby College (Waterville, Maine) and a Ph.D. in political science from the University of Connecticut. He has taught at Bucknell University (Lewisburg, Pennsylvania) and at the Catholic University of America (Washington, D.C.). A frequent soundbite, Mr. Rothenberg has appeared on Meet the Press, This Week, Face the Nation, The NewsHour, Nightline and many other television programs. He is often quoted in the nation's major media, and his op-eds have appeared in The New York Times, The Washington Post, the Wall Street Journal and other newspapers. Mr. Rothenberg served as a election night analyst for the Newshour on PBS in 2008 and for CBS News in 2006. Prior to that, he was an on-air political analyst for CNN for over a decade, including election nights from 1992 through 2004. He has also done on-air analysis for the Voice of America. He is married, has two children and lives in Potomac, Maryland.